CRAPTASTIC: Five Feature Friday #20! There are tons of great features this week! 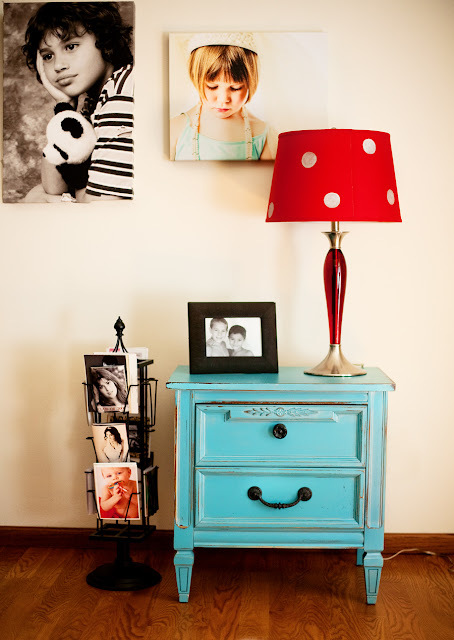 I love this side table makeover from Lily Field Furniture. This is a photo of it in the client's house! Love it! Rustic Living did a great job bringing a new life to this old dresser! It looks great in its new color and new hardware! This smoking cabinet from Whimsical Perspective looks great! What a unique side table!! Delight painted this little table in a color she had matched to her favorite sheet music! She calls it Silver Bells! Love it! Redoux did such an awesome job on this dresser! I love the pulls on it! I seriously NEED every single one of these pieces! I did a VERY similar piece to the small blue side table makeover. Same color too! And I'm definately diggin the gray on the gray pieces! i featured that first piece, too- love it! 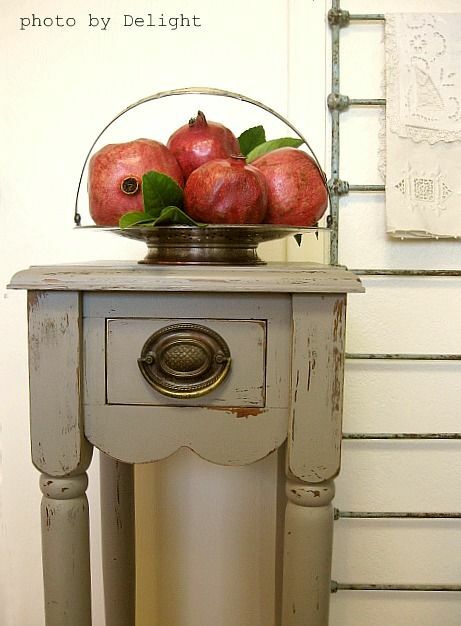 i love all the gray pieces, too- that tiny little nightstand with the big pull is awesome! Wow, thank you so much for the feature, I feel like I am in some amazing company! Those are just beautiful pieces you picked. I love that little nightstand too! Thanks for the feature Katie! Great choices- love that chunky handle on the gray one!